The IRS recently proposed new regulations that would allow charities to report the Social Security numbers of donors who give more than $250 to the nonprofit. 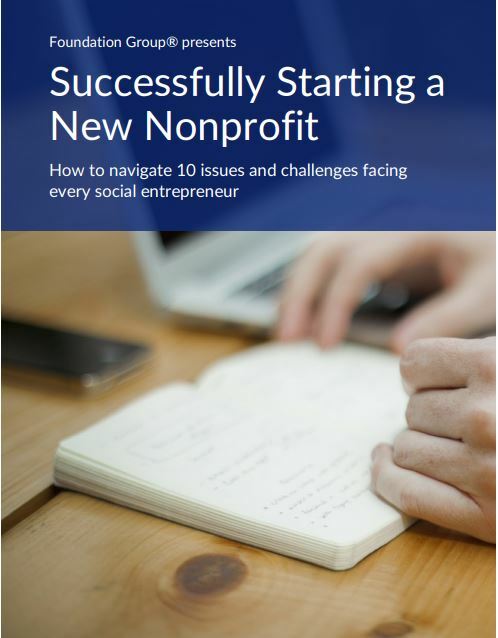 This has caused an uproar of concern among those in the nonprofit community, including the influential National Council of Nonprofits, which represents 25,000 charitable organizations around the country. 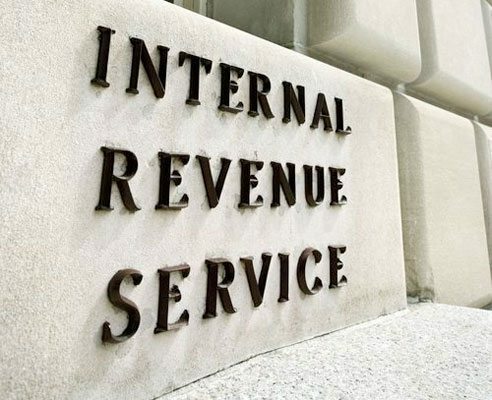 The backlash has been so severe, the IRS has had to issue a public clarification to ensure everyone understands that, if adopted, the disclosure by the charity to the IRS would be strictly optional. 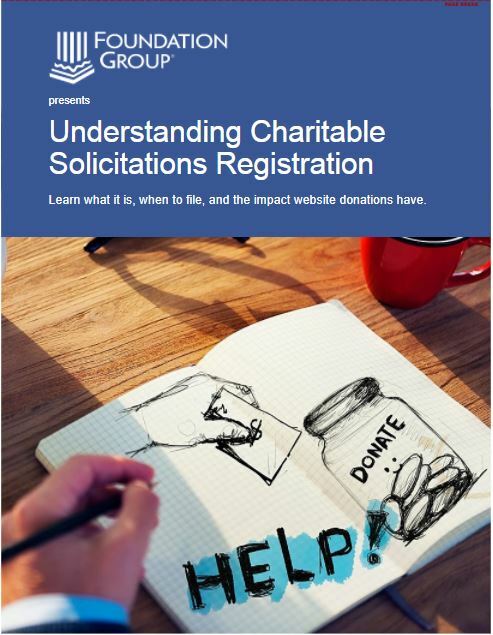 The IRS contends that by allowing nonprofits to provide donor information, including Social Security number, with its annual Form 990 filing, donation deductibility substantiation would be greatly enhanced, lessening the audit burden that often accompanies an IRS inquiry into a donor’s giving. 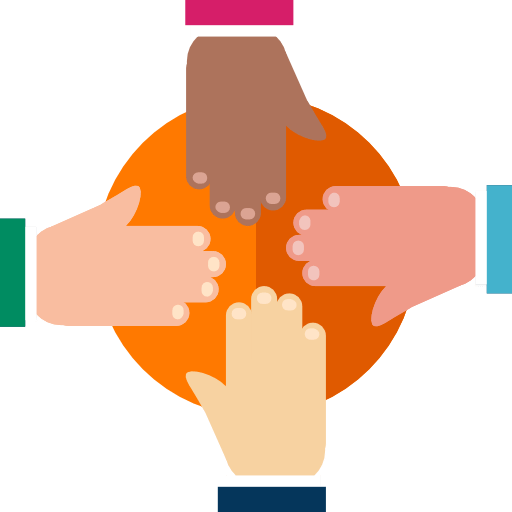 But, many sounding the alarm in the nonprofit community believe that donors will simply shift giving to nonprofits that don’t ask for this sensitive data. It’s a logical conclusion that makes much more sense than anything the IRS is saying about it. Given the massively negative response the proposal, it’s possible this will never see the light of day. The public comment period is open until December 16, 2015. For more information, see the article in Accounting Today.